“It is the most prolific unsolved serial killing case probably in modern history,” said Sacramento County District Attorney Anne Marie Schubert, according to Fox40. Authorities are planning a noon news conference with further information. The Bee also reported that the suspect had been living in the Sacramento area and was identified after a “renewed push” for the investigation by the sheriff’s department and the district attorney. 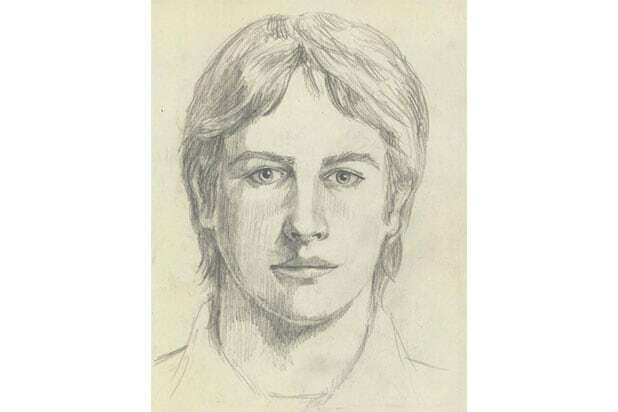 According to People, the Golden State Killer had a method: He wore a ski mask and would pry open windows and doors of homes with single women or couples inside. Once he made it inside, he would enter the bedroom and shine a bright light into the victims’ faces.